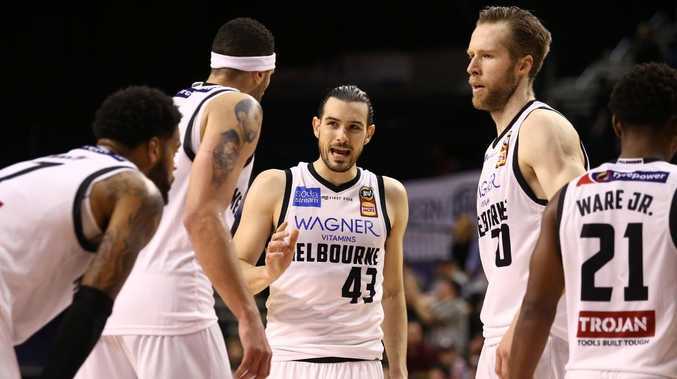 AUSSIE basketball icon Shane Heal says Melbourne United's quadruple-overtime win to start the season has the potential to steel the NBL champions. Casper Ware clocked a game-high 55 minutes in the clash against the Illawarra Hawks, while the other four United starters also posted 40-plus minutes in only the second quadruple-overtime game in NBL history. Heal, who splashed 43 points in the Brisbane Bullets' 1994 quadruple-overtime win over the Perth Wildcats, said United would need to be strong - physically and mentally - to get through Sunday's crunch home-opener against the New Zealand Breakers. "It will have some effect, probably more from a cumulative factor of coming back from the States (last week), then playing four overtimes, then having to back up on Sunday," Heal said. "Had it just been a normal week and you play four overtimes it would be (still) tough but the international travel I think will certainly be a big test Sunday. 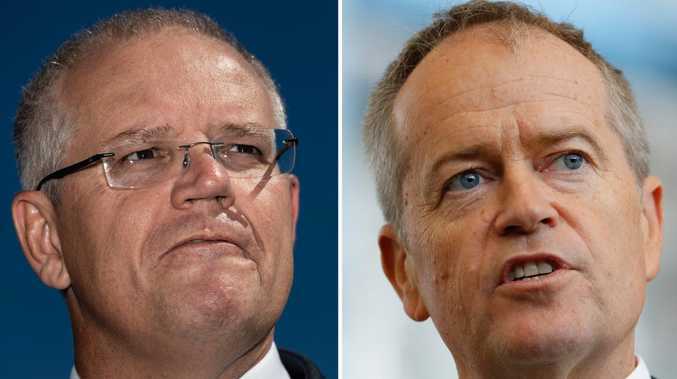 "They'll take so many positives out of it because almost 50 per cent of the team is new, so you go through those things and you know you can get over the line, but also learn some things from what they did wrong. "They were lucky in some stages, they were up by five points with 50 seconds to go in an overtime and then blew it, you learn as much from things you do well as you do right and I think it's only positives for them that they can get away from those learning experiences." 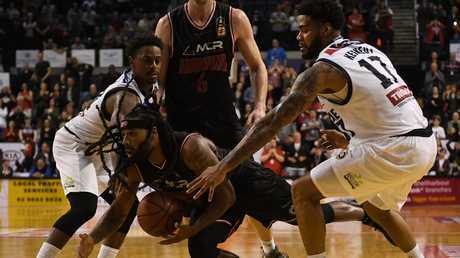 United outlasted the Illawarra Hawks in the 123-122 epic in Wollongong on Friday night, just five days after returning to Australia from a whirlwind NBA v NBL pre-season showcase. But Heal expects the Breakers, stung by their opening night loss to the Bullets, to throw everything at United, trying to exploit the fatigue element. "It's going to be a huge challenge and I think even more what makes it a huge challenge, New Zealand lost on Thursday, a game that they shouldn't have," Heal said. "They're going to come out breathing fire and that's a team that's got a lot of scoring talent, and they'll believe they can win this game and spoil the party of unveiling last year's championship banner."